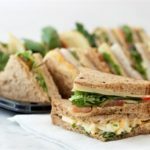 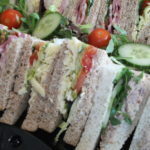 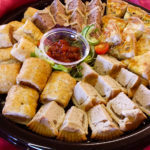 The Active Business Centre are proud to work with local caterers where all dishes are made on the premises, many to family recipes, using UK sourced ingredients. 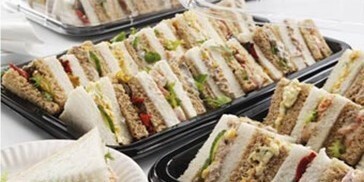 We provide a range of buffet options from which to make your selections. 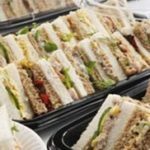 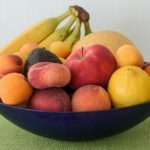 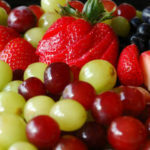 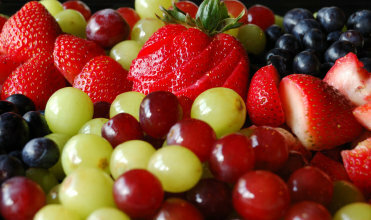 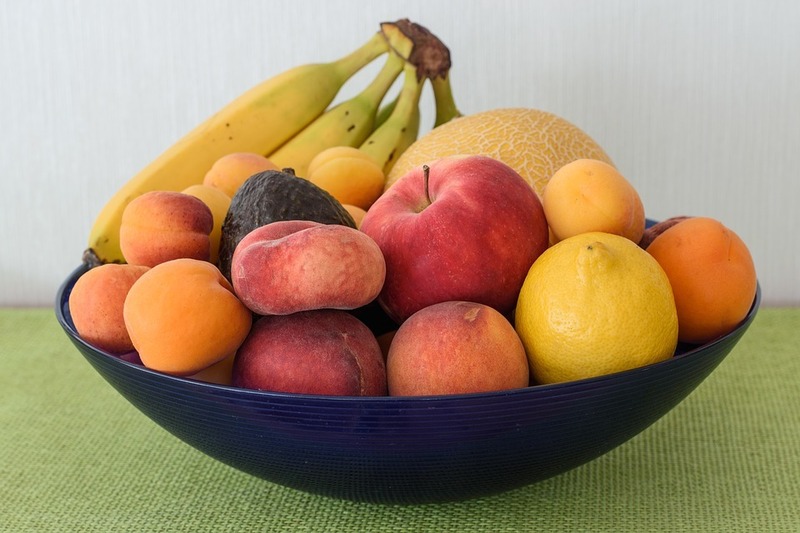 All dietary needs can be catered for and all the menus can be tailored to suit specific requirements. 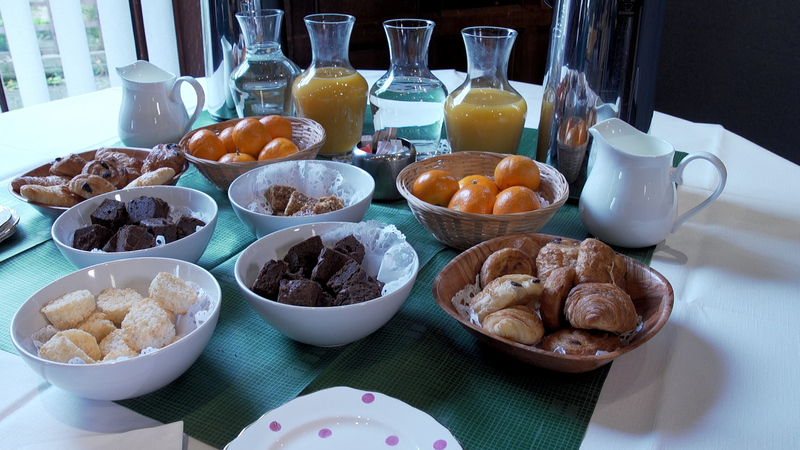 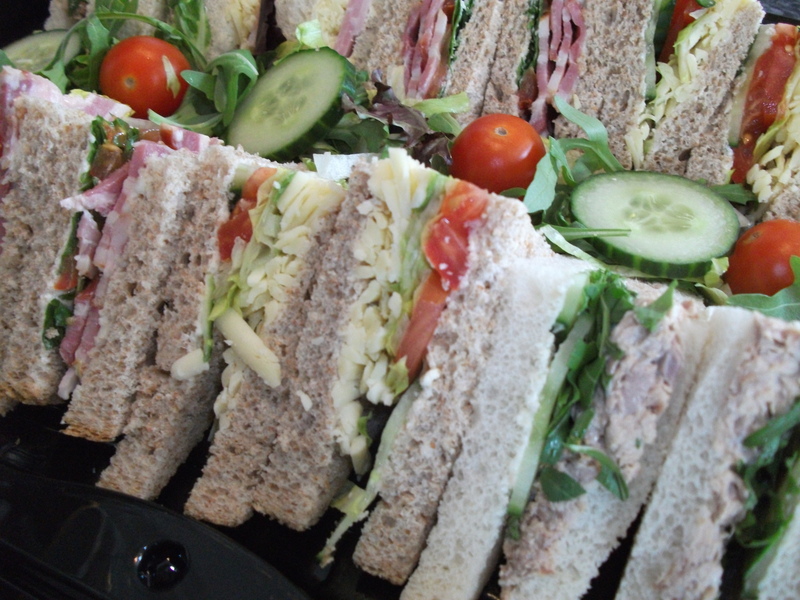 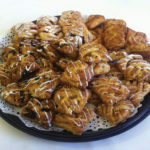 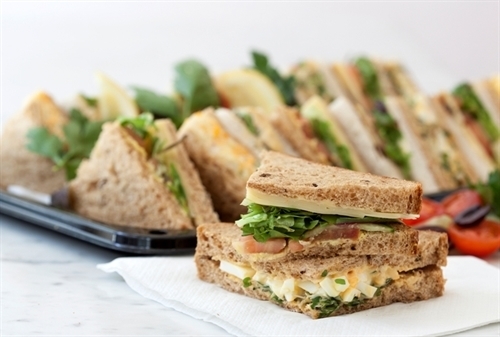 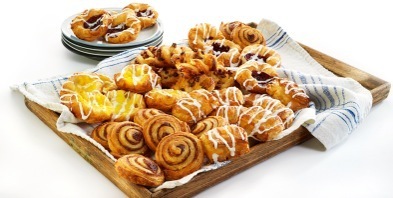 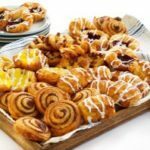 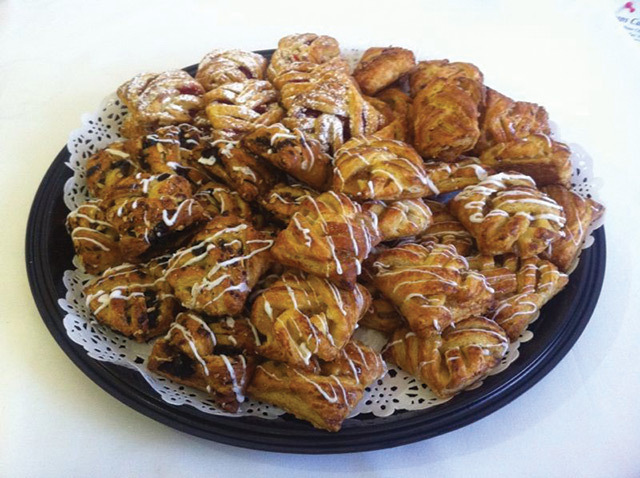 We can also provide hot buffets menus for breakfasts, lunches and evening events (including silver service). 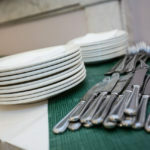 Please ask to see these menus. 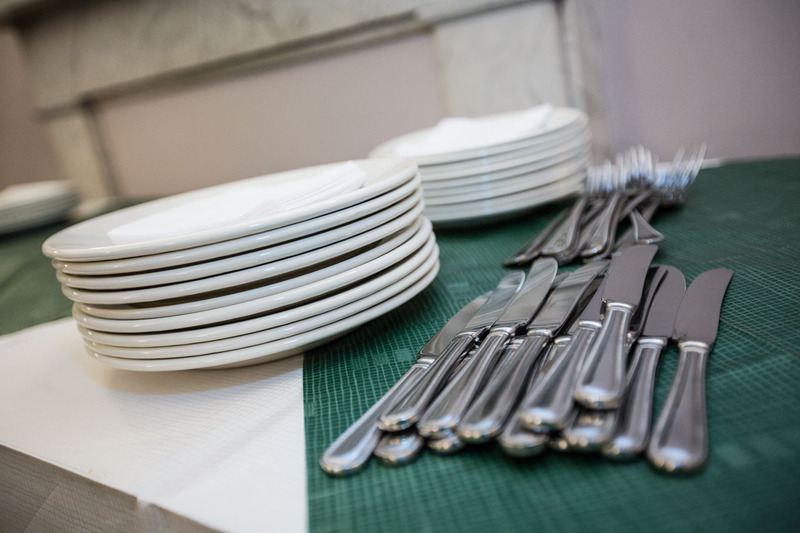 We are happy to discuss any requirements and options for special menus and service from 2 to 50 people. 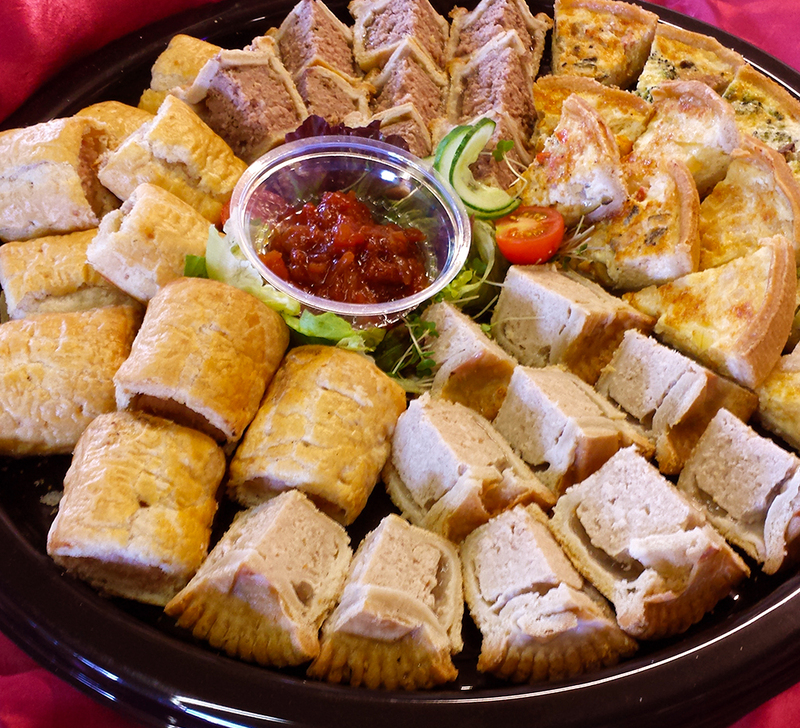 Download our Refreshments menu here. 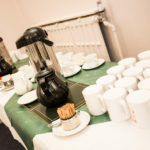 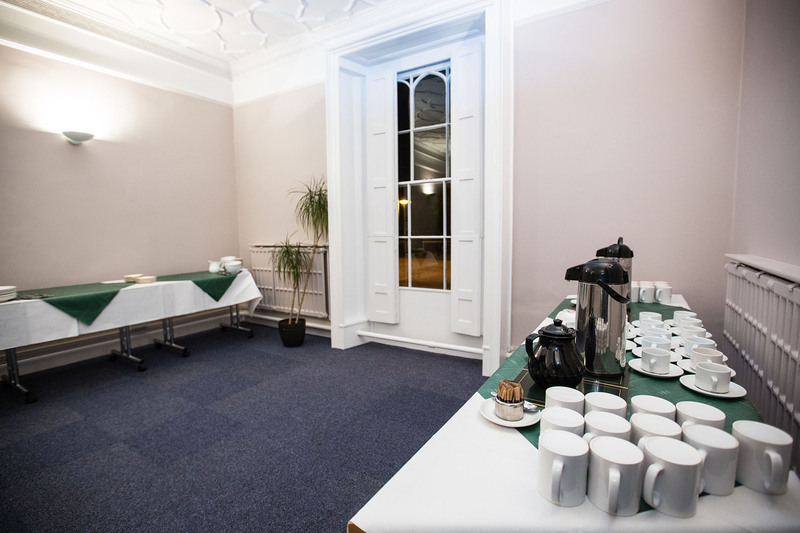 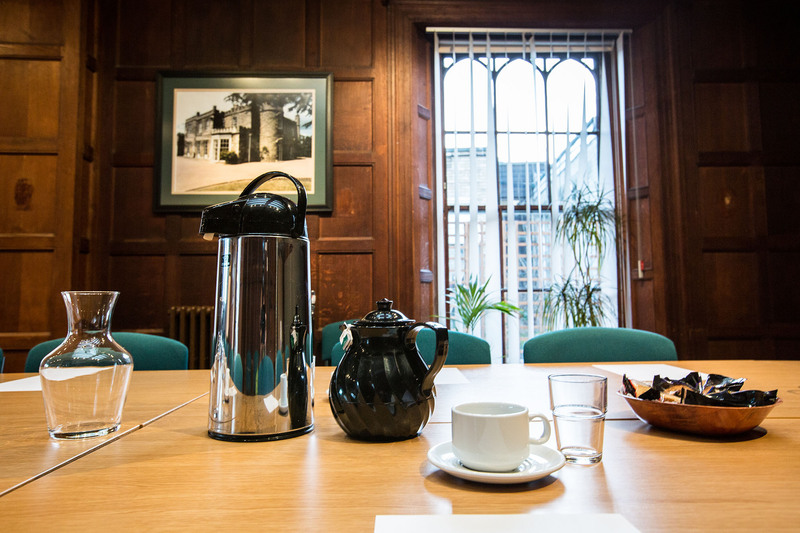 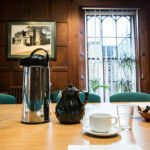 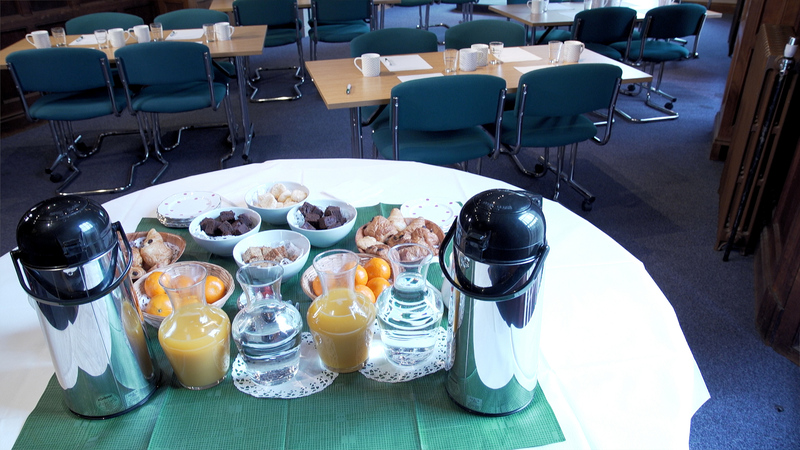 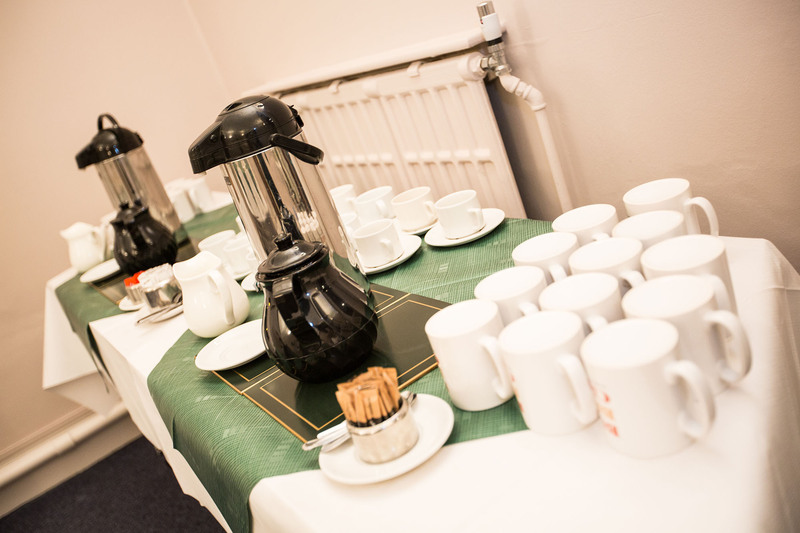 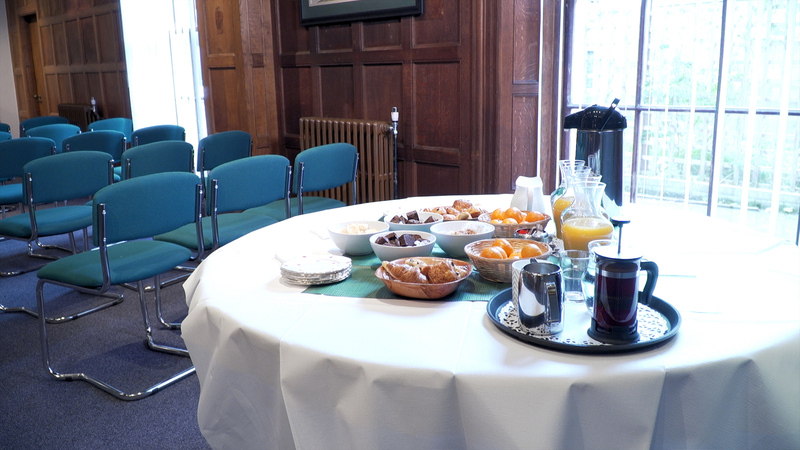 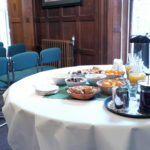 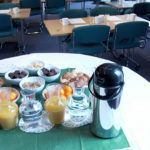 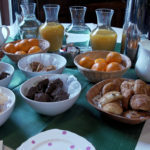 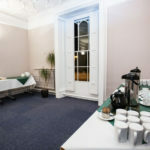 Tea, Coffee & Chilled, Filtered Water is complimentary with all conference and meeting room bookings.